If you didn't know better, Omega looks to be one hell of an interesting, complex game to the point where you don't know where to start or what you'd even be starting even if you did start. You can move the mouse around but that's about it. 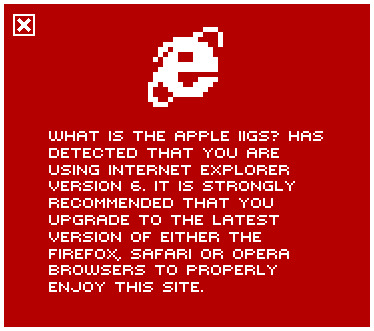 Thanks to a review by Joe Abernathy for the 8-bit Apple II version in InCider/A+ Magazine (February 1990), I shall bestow you with the same enlightenment it offered me. The aim of Omega is to design and develop the world's most 'effective' (destructive?) tank. That includes the hardware AND the software that will drive the artificial intelligence of the tank (!) which included mastering the use of a custom high-level programming language. Yes folks, this isn't so much of a tank simulator as it is a draftboard simulator. 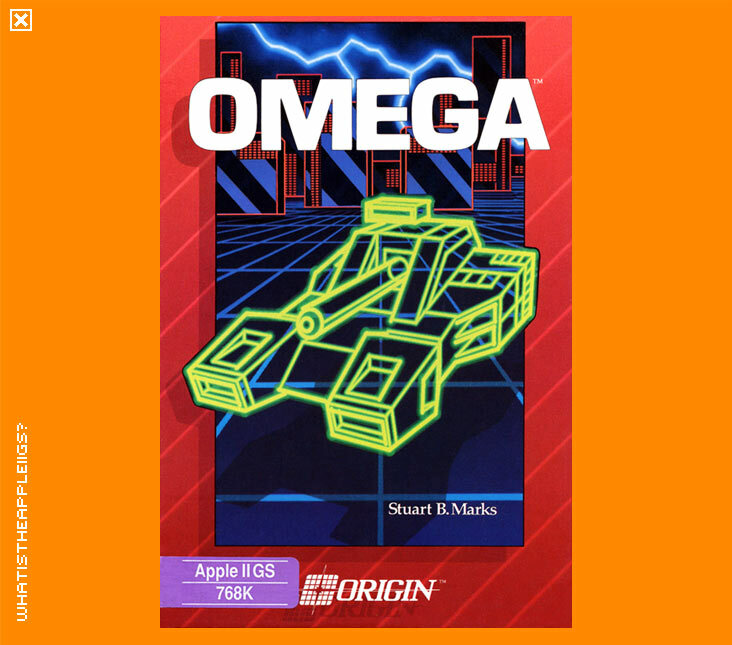 In my mind, Origin had really come up with something radical with Omega. The idea was to develop tanks through different stages, which would hopefully grant you additional funds by your employers upon successful completion of design until you reach "Omega" and then you are given unlimited funds. Your tank design is tested in a simulated battlefield. What the review next revealed about Omega I thought was incredibly novel. You save your design to disk, and then you can then give it to a friend also playing Omega. You can then simulate the two opposing tank designs on a battlefield and observe which tank design outdoes the other. Origin had created a BBS devoted to Omega where players could leave messages and their designs for each other to test out. I've never seen this type of game play before. It's fantastically original - instead of doing battle as a shoot-em-up you are doing battle with your DESIGN. 'To the best man wins' no longer applies, but 'To the best design wins'. This game uses your intellect in ways that other games can't.